On this day 29 years ago, something magical happened. A group of visionary technologists unveiled to the world a software application that was to revolutionise working together, and the way people communicate, collaborate, and co-ordinate. 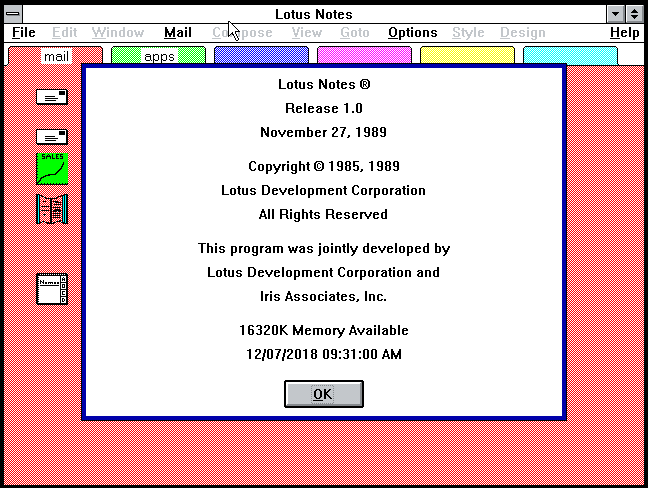 NOTES; The application that Ray Ozzie and Tim Halvorsen of Iris Associates had successfully pitched to Lotus Development Corporation's Mitch Kapor a few years earlier had achieved "Gold Build" status on the 27th of November 1989, and was publically released on this day 29 years ago, on the 7th of December. For most of Note's history I have been involved with the product in one way or another, first as a developer, then a consultant, administrator and educator. A few years ago I became an IBMer, responsible for driving the growth and adoption of IBM Notes and Domino in South East Asia, and more recently as part of the World Wide team helping deliver to market the latest release of Notes and Domino 10 as part of our IP partnership with HCL Technologies. 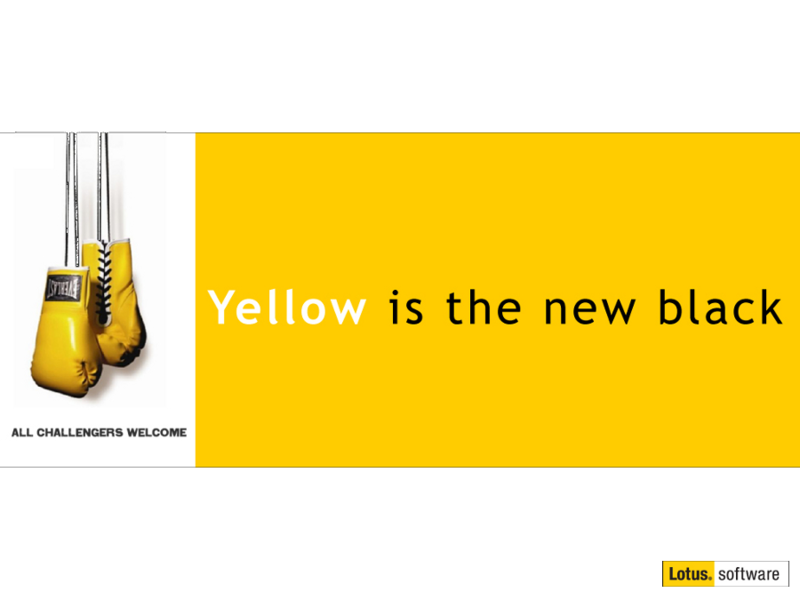 As I have been evangelising during the past 12 months since we announced the HCL relationship, I have never been more excited about the Notes and Domino family than I am now. More details about what this means for our Customers and Partners will be released in the coming months. Soo... when's the inaugural AusHUG being held? ?